I recall fellow SmugMugger Janet McQueen posted a shot of this flower the other day. Yours is equally as beautiful as hers! These flowers are just so beautiful and unique. 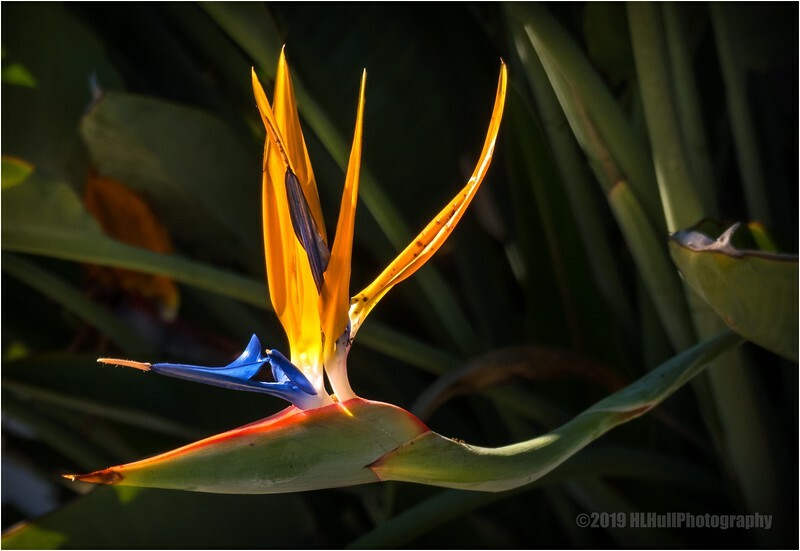 I love bird of paradise--something about the way this stem comes out almost horizontally, the flower looks like it is about to take flight! Deservedly an ever-popular subject for flower lovers and photographers. Always great to see these exotic blooms. One of the most spectacular of the flower bloom, very well capture to show its full glory! Beautiful image Howard, gorgeous light! Thanks for the info on this amazing flower, so interesting!